Simply Collective Worship | School assemblies and thoughts for the day. Simply Collective Worship is a four year set of assemblies and thoughts for the day for primary schools. 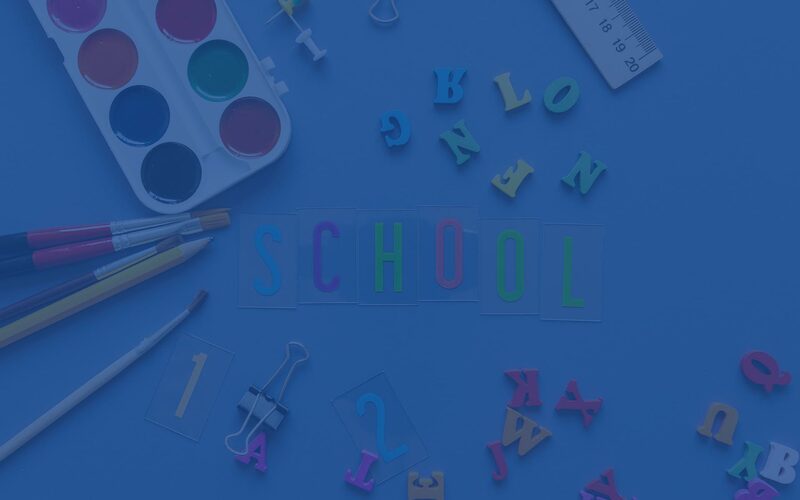 The full planned scheme will support, develop and can improve important individual and community values whilst helping schools to meet the legal requirements. 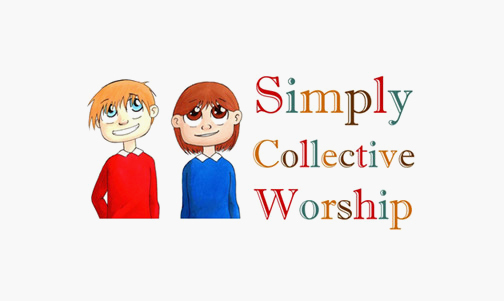 Simply Collective Worship has been written to support the busy life of any primary school. As teachers it is important that we reflect on our experience and practice in the classroom. Our resource is based on the experience we have gained as teachers and in providing support and training to teachers. Simply Collective Worship is a four year scheme, each year of our resource will consist of 195 assemblies and thoughts for the day, that’s 780 over the four years. We think that is great value. 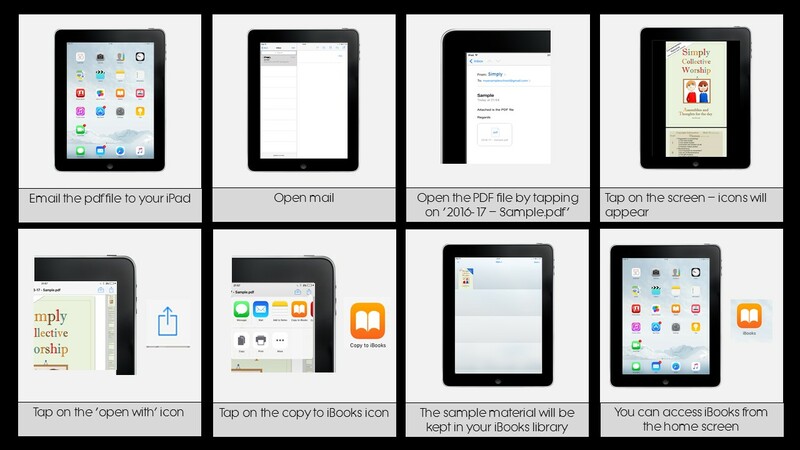 We post short videos that can be used in staff meetings to inspire discussion, we also include download material. Excellent, easy to use resources that has helped build our foundations for collective worship in our school. Excellent links with British values and SMSC. @Simply_C_W We are loving using the resource. Perfect length for our Worship sessions and really lovely stories and ideas. Thank you! If you are anything like me preparing an assembly every morning can be a lot of additional workload- I am now using Simply Collective Worship, it’s easy to use and the children love them. We have used the Talents section this week. 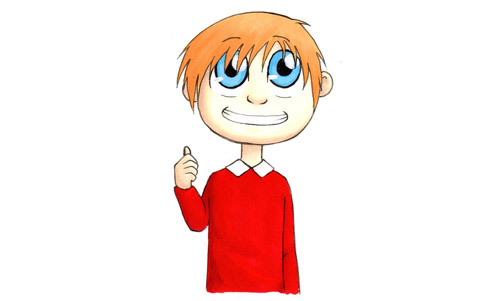 The children left the assembly and told their teachers about it – a first for one of my assemblies!!!! Thank you so much. One of the only resources on the market that provides a plan for everyday of the week. This makes planning and sharing plans amongst different teachers so much easier and results in themes being unpacked systematically across a week or half term. I think you have written a brilliant resource here, not just because we have a whole week on a theme but also as I believe all the adults in the school can take life thoughts from them too - it has made our collective worship or thought for the day sessions a real time for reflection for all - thank you. Simply Collective Worship is a wonderful resource and guide to schools and it ensures the school is working together. An excellent, easy to use which is so relevant to the spiritual needs of the children in our schools today - highly recommended! I usually pay the supply cost for two members of staff to take one day off timetable to plan our collective worship for the year. This resource is well planned and clear, saving us time and money. Thank you.